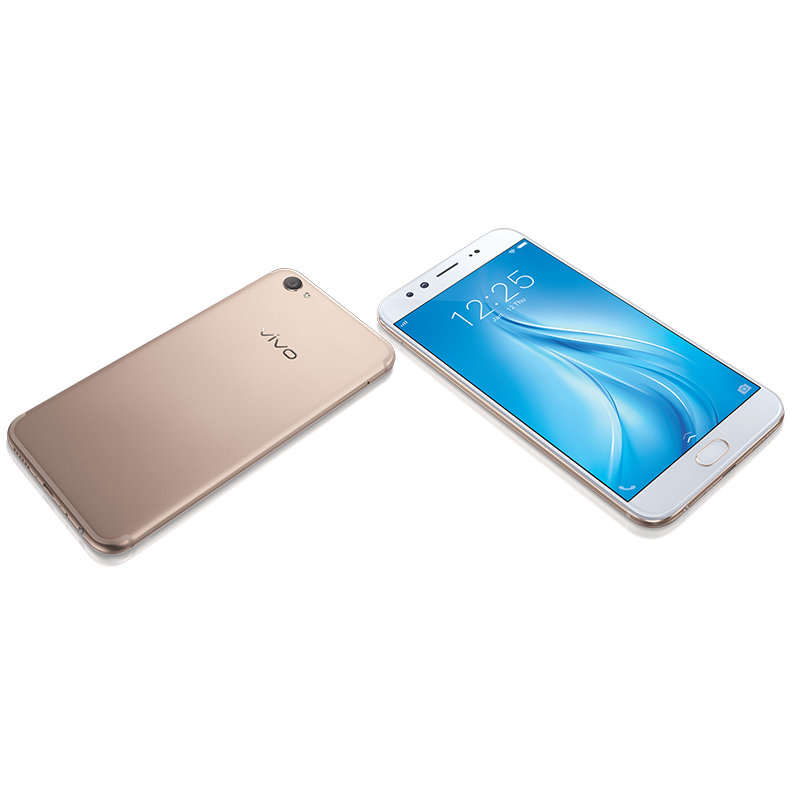 Vivo has launched the flagship of their series today, launching the plus edition of its phone V5. V5 has already performed well in the market amidst the market competition it had to face. V5 was a complete package of a good processor and perfect camera. V5 plus is just mere upgrade with first of the class “dual front camera” for perfect selfie, as the tagline says ‘perfect selfie’.It also brings better-optimized processing experience.This phone is not up to the mark of OnePlus as it is priced of, but the camera makes it a perfect competitor for that market. This phone has a high potential to win the market very fast as it loads up a lot of features which are the requirement of this category. From behind: the phone has a very close appeal to the market leader, iPhone 7 with a metallic body, radio bands on the top and bottom edges, big size camera, branding at the top side. From front: the phone has a single color display, with fingerprint scanner beneath the screen accompanied by round edges. The rear side equipped with a single 16MP camera with dual led flash, while the front side is equipped with not one but dual cameras, one being 20mp and the other being 8mp. The dual cameras will help capture wide angle selfies which can be crucial for group photos. This is one of the first in its class. 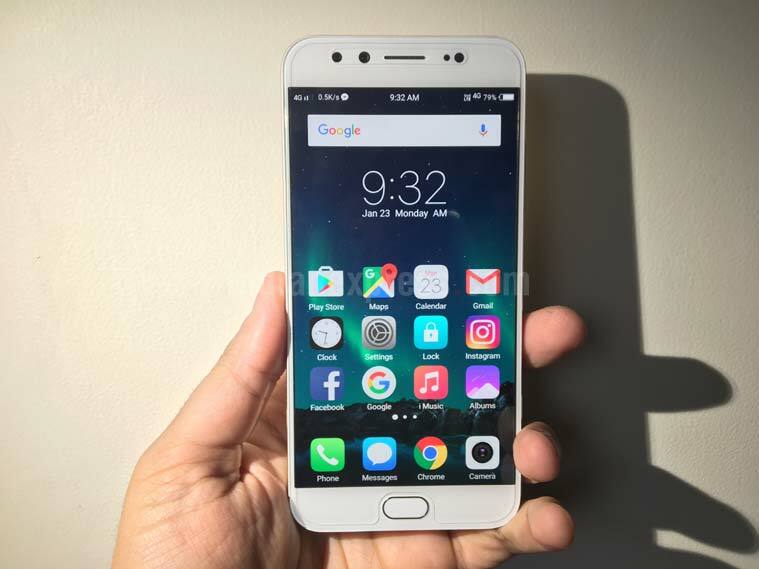 The phone has 4gb RAM and 64Gb of storage, accompanied by an optimized version of octa-core Qualcomm’s snapdragon 625. This phone will perform every function with ease. This phone will be available in the market for the price of Rs 27980. It will be available for pre-booking from January 24th and will be normally available by February 1st. Samsung Galaxy Leader 8 unveiled! A high end flip phone? Should have been atleast a Snapdragon 820. This is pointless.